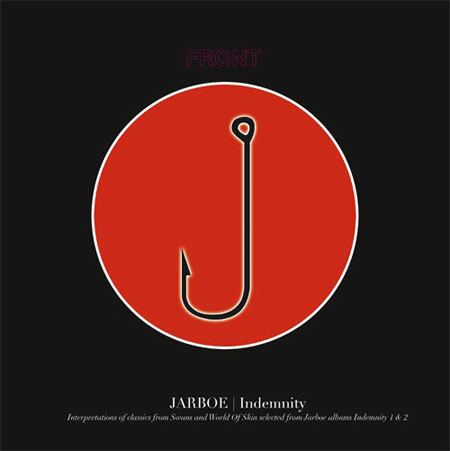 Burning World Records is proud to present a new release on the label: JARBOE – Indemnity on vinyl. JARBOE of course is well known from her work with Swans/World Of Skin in the 80s and 90s but is also a influential artist in her own right. Indemnity contains interpretations of classics from Swans and World Of Skin selected from JARBOE albums Indemnity I and II. The album will be available on gold and black vinyl and will be available this September. For Indemnity JARBOE has reinterpreted these Swans and World Of Skin classics in her own way. Ihsahn To Headline Roadburn Festival Afterburner; Leprous Added To The Lineup Too!